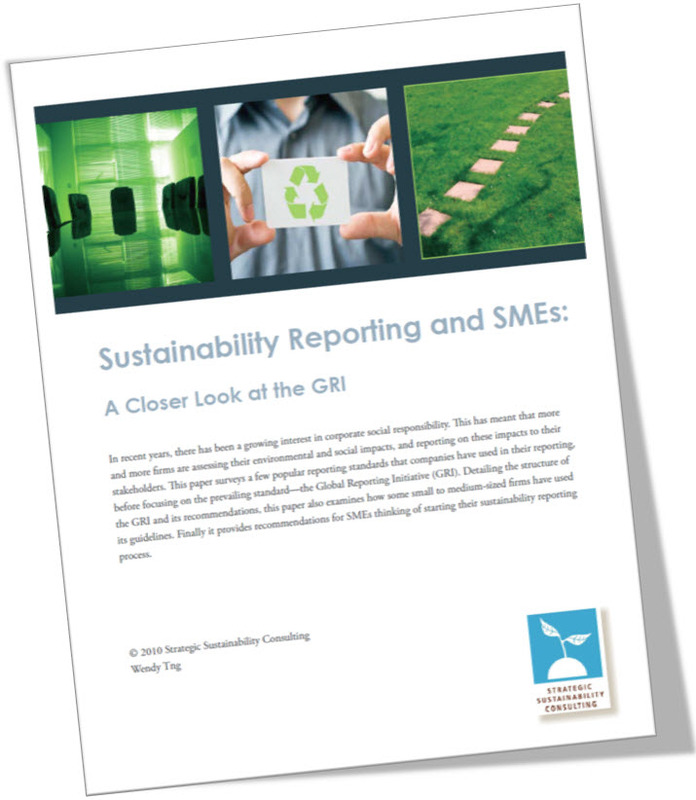 This white paper explains sustainability reporting and takes a closer look at why more and more firms are reporting. There has been a growing interest in corporate social responsibility which has led to an increase in firms assessing their environmental and social impacts, and reporting on these impacts to their stakeholders. This paper surveys a few popular reporting standards that companies have used in their reporting, before focusing on the prevailing standard—the Global Reporting Initiative (GRI).